President and Founder of Communication Tactics and Grounded in Strength©, Kate brings her unique experience and skill-set to individuals and organizations who desire to up their game across presentation delivery, media engagement and crisis communication management. Her continued success stems from her belief that communications training is not about “fixing” people, but rather educating, counseling and building on their core strengths. Kate’s career in broadcasting started over 30 years ago at National Public Radio in Washington, D.C., and ABC and CBS affiliates. 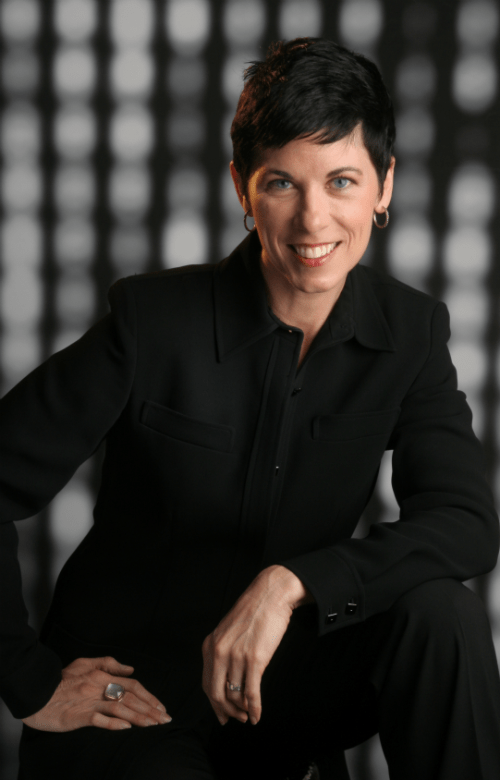 Kate used her extensive experience in broadcast journalism to co-create MasterCom, the pioneering training division of James A. Fyock & Associates PR agency. During her tenure, clients included Fortune 500 executives and management teams where she consulted on high-level negotiations, PR crises and litigation hearings. Originally from Cambridge, Massachusetts, Kate currently resides in Seattle, Washington with her husband and two children. She can often be found swimming in Lake Washington or Puget Sound and recently swam the English Channel as part of Puget Sound Swimmers, benefiting The Washington Environmental Council. We firmly believe that businesses should give back to the community in which they operate. Our philosophy is simple: When individuals succeed, the community benefits. Nonprofit organizations are continually being challenged to be more strategic in their communication efforts. Donations are down, needs are steadily increasing, and communication skills are more important than ever. If you work for a non-profit group and need assistance with public speaking, presentation skills or media coaching, we’d like to hear from you. We are committed to providing voluntary and reduced-rate services to non-profit organizations in the Seattle area. Every year, Communication Tactics donates a percentage of all revenue to fund an endowed scholarship in Communication Studies. 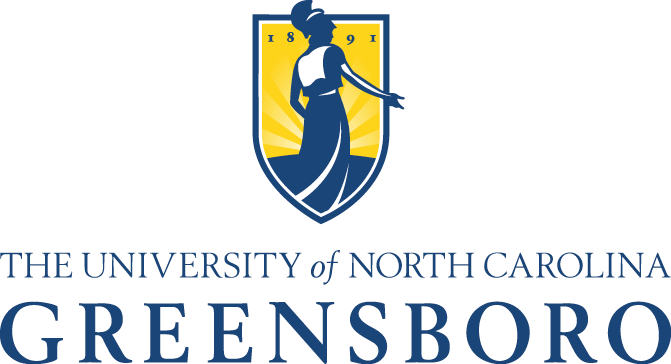 We are proud to announce that in July of 2012, Communication Tactics established the Dr. John Lee Jellicorse Endowed Scholarship in Media Studies at the University of North Carolina at Greensboro. © 2019 Communication Tactics, Inc. All Rights Reserved.